To celebrate the 47th birth anniversary of the late iconic hero of the country’s film industry, Salman Shah, Salman Shah Smriti Parishad is organising a day –long festival on September 29. The festival titled ‘Salman Shah Utsab Ebong Tarar Mela’ will be held at Bangladesh Film Development Corporation (BFDC) premises in the capital. The day-long celebration will feature a discussion, cutting cake, award ceremony, cultural programme and get-together of showbiz artistes at the BFDC’s Jasim Floor and open yard. Renowned media personalities, including actors-actresses, singers, directors and producers will attend the daylong event, while the artistes from big and small screen as well as music arena will participate in the cultural segment of the festival. “A committee has been formed comprising renowned media personalities to make the celebration successful”, said Salman Shah Smriti Parishad president SM Shafi. Shahriar Chowdhury Emon (known by his stage name Salman Shah; 19 September 1971 – 6 September 1996) was a Bangladeshi film and television actor. He started his career with the first episode of the television serial Pathor Shomoy. In 1993, Shah got his break-through in the film Keyamot Theke Keyamot, directed by Sohanur Rahman Sohan. The film was a remake of an Indian film named Qayamat Se Qayamat Tak, released in 1988. 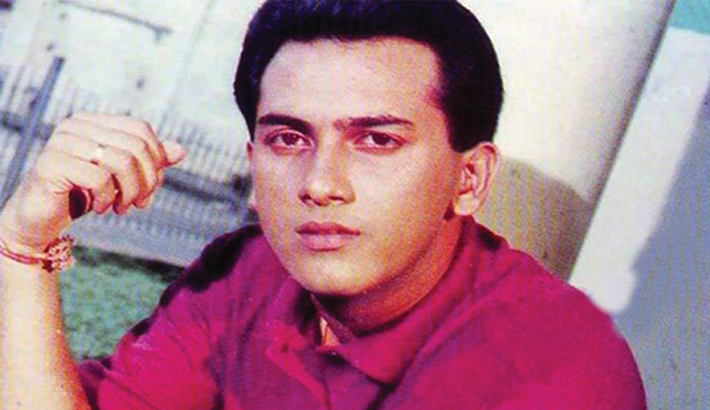 Salman Shah died 6 September 1996. He was found hanging from the ceiling of his bedroom at Iskaton, Dhaka.